Welcome home to Castilian & Cordova Apartment Homes! 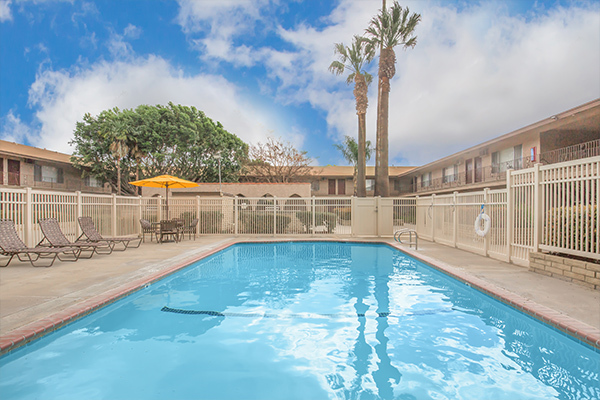 Set among a quiet, residential neighborhood, Castilian & Cordova Apartment Homes is perfectly situated in the heart of beautiful Tustin, California. 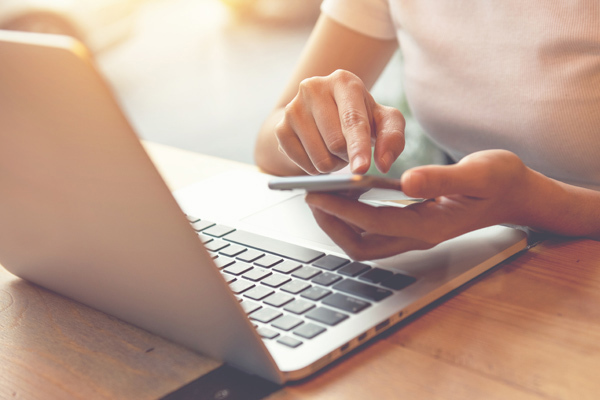 Our ideal location places you within minutes of some of Tustin's best shopping and dining at Tustin Marketplace, The District at Tustin Legacy and Old Town Tustin. Castilian & Cordova offers a remarkable blend of sophisticated living and suburban-style charm that can't be found anywhere else. Our spacious one and two bedroom apartments and townhomes feature hardwood style flooring, plush carpeting, walk-in closets and private patios. From unparalleled community amenities such as four refreshing swimming pools and beautiful courtyards with BBQ and picnic areas to expansive floor plans with top-quality interior appointments, Castilian & Cordova offers everything you've been searching for and so much more! We provide more than a place to live... we offer a lifestyle! Visit our photo gallery or call to schedule a private tour today and open the door to a new way of life! Our luxurious amenities were designed with our residents in mind. Come see what makes us the exclusive choice when it comes to selecting the perfect place to live in Tustin. Seeing is believing. 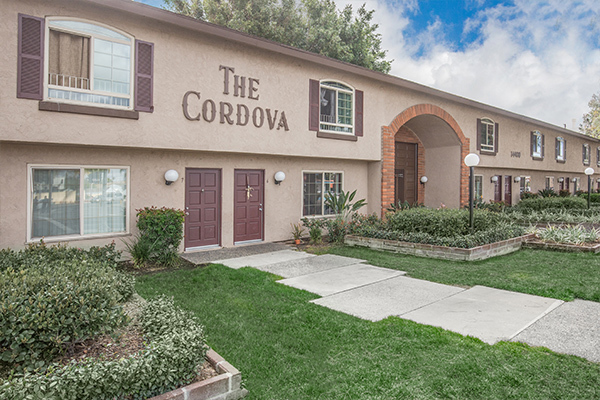 Fall in love with all that Castilian and Cordova Apartment Homes has to offer.